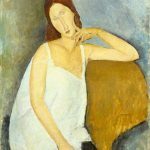 This will be a fascinating lecture by art historian Barry Garnham of Modigliani’s work showing at the Tate Modern until the 2nd April 2018. 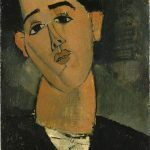 During his brief and turbulent life, Modigliani developed a unique and instantly recognisable pictorial style. 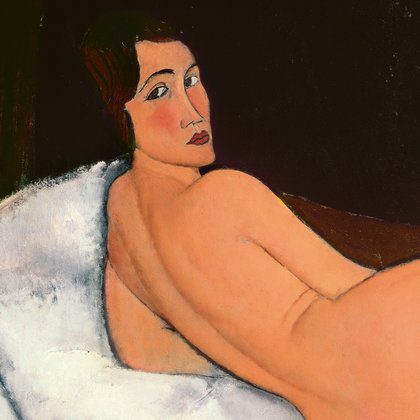 Though meeting little success during their time, his emotionally intense portraits and seductive nudes are now among the best-loved paintings of the 20th century. 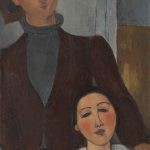 There’s a huge gathering of these women at the heart of Tate Modern’s highly enjoyable homage to modernism, beauty and love. 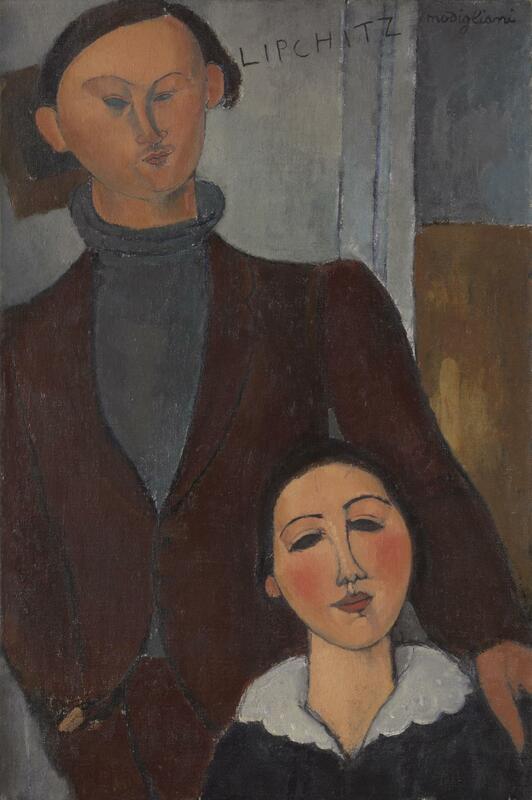 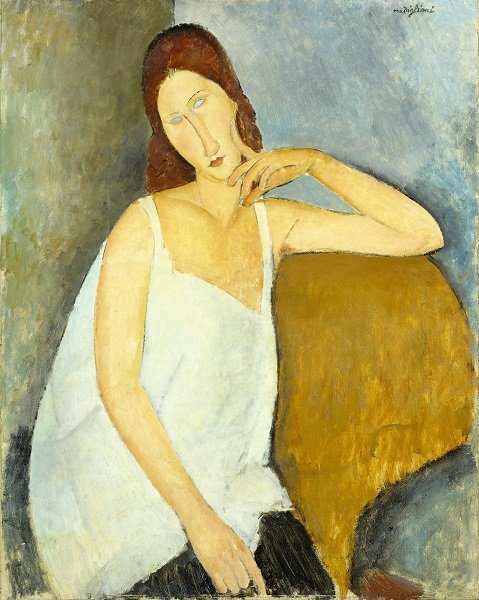 Modigliani’s 1917 nudes, and a few later ones, all hang together in one scintillating gallery. 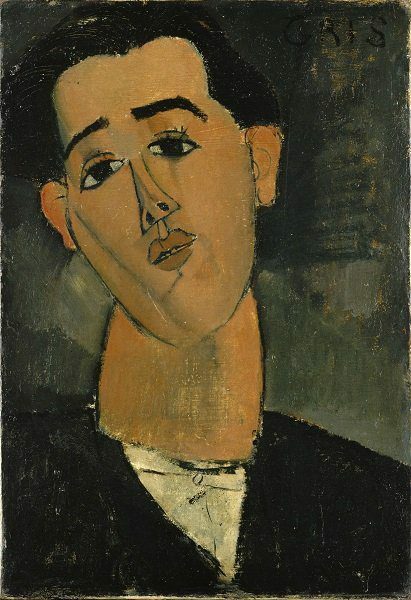 This is the largest group of Modigliani’s work ever to be reunited in the UK. 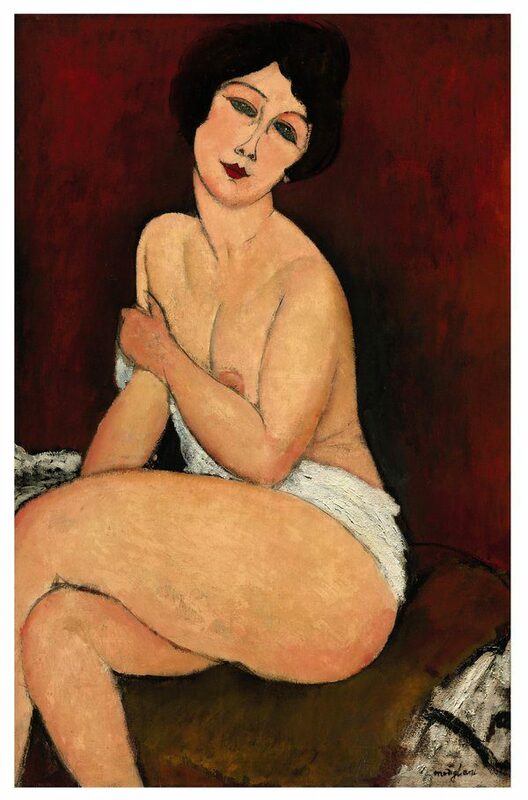 These sensuous works proved controversial when they were first shown in 1917, leading police to censor his only ever solo exhibition on the grounds of indecency. 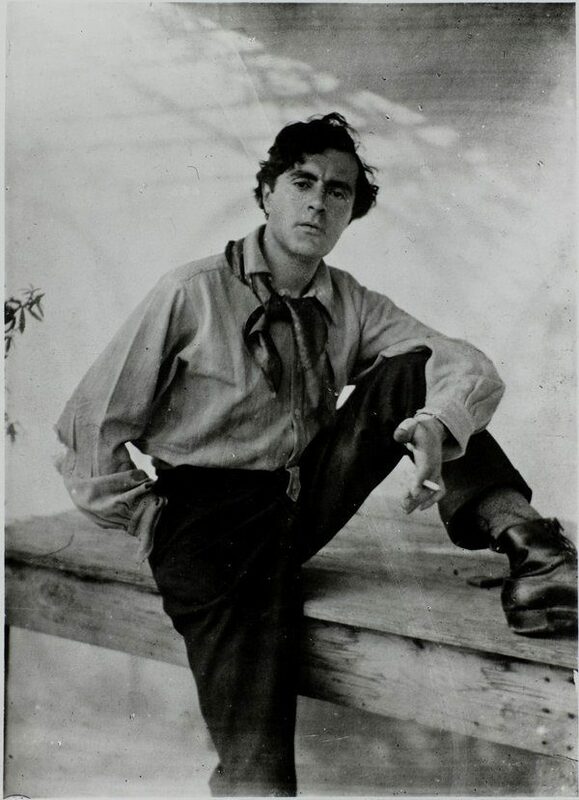 You will also discover his lesser-known but radical and thought-provoking sculptures, as well as his portraits of his friends, lovers and supporters, including Pablo Picasso, Constantin Brancusi and his partner Jeanne Hébuterne. 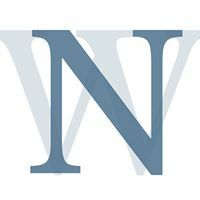 A lecture not to be missed!